Single Auto-Tracking PTZ Camera Get The Job Done? 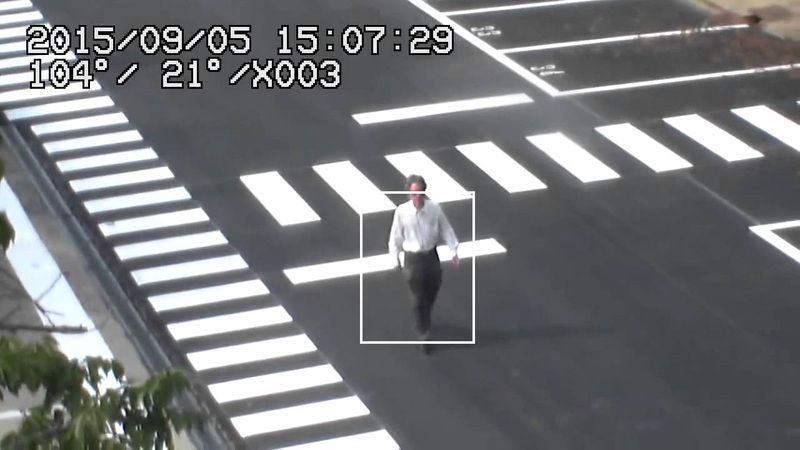 Auto-tracking PTZ cameras are meant to monitor a given area, automatically detect motion, then use the pan, tilt, and zoom functions to hone in and record moving objects. They absolutely serve a purpose depending on the scenario. But what is really the best fit for YOUR particular situation? I often hear from prospective clients that they want to save big money on their security needs. Generally it is an application that involves a very large area such as a parking lot, many times with multiple access points. Their hope is to eliminate or at least severely lessen the cost of full time/onsite security personnel by mounting a single PTZ dome camera with an auto tracking feature. The theory is to install the camera, flip the auto tracking switch, and catch a detailed view of every face, license plate, and vehicle that moves within 360 degrees of the camera. 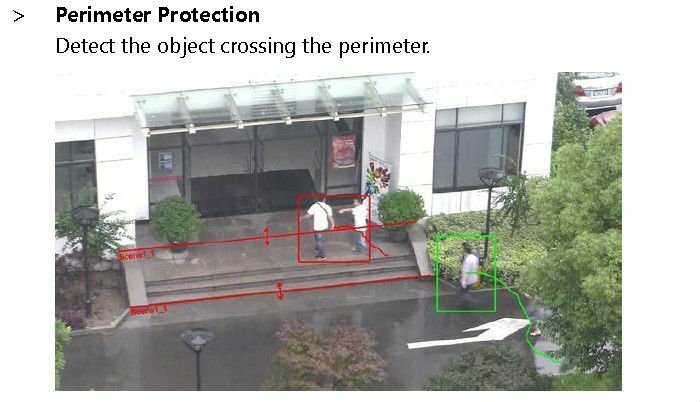 Before acting on such assumptions, here are a few considerations to keep in mind with some scenarios where just one auto-tracking camera could work. If there is more than one object moving at a time (remember, we are generally speaking of parking lots or similar wide-open spaces, potentially frequented by hundreds of people and/or vehicles), the camera will try to lock in on the fastest or largest moving object. What if a car is passing by while an individual is attempting to break into a parked vehicle, or cut through a chain link fence? There will be great footage of a moving vehicle completely unrelated to the malicious activity that occurred. The camera does have sensitivity settings that determine how much motion is needed to trigger the tracking. Unfortunately it is just a setting between 1 and 10. There is not setting for person or vehicle so it needs to be tested after install to make sure the sensitivity is accurate for the job. Here is an illustration we’ve created to demonstrate how the size of the objects can interfere with the intended video capture. The second consideration is that if the moving object is not within view of the camera, the camera will not capture it. This seems obvious but sometimes when the specification sheet is read, and the words 360 degree rotation are seen, people have a tendency to believe that the camera sees all as if suspended within the earth’s atmosphere, nonchalantly shooting random video. It’s important to remember that the 360 degree rotation cameras cannot see above the horizon they are set on, meaning that the camera can look out straight or down but not up. So while the camera can Pan (picture a person shaking their head “no”) 360 degrees left to right, it can only Tilt (picture a person nodding their head “yes”) 90 degrees from straight across to the down position. Additionally the view will be blocked by the mount itself or the object it is mounted on. It is best to plan to use a camera with auto track in a situation where there is in fact limited movement or light traffic. 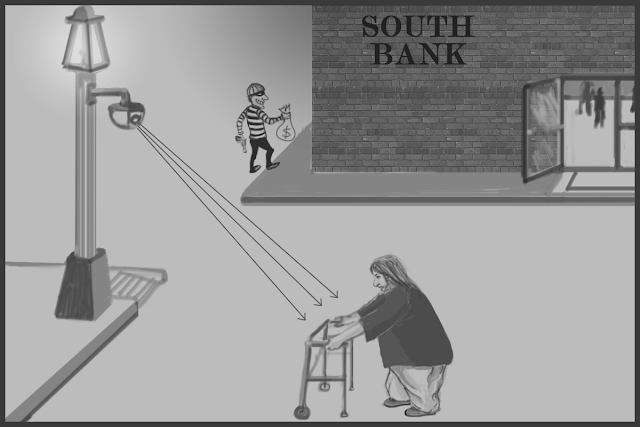 This allows the camera to zoom in and follow a possible perpetrator, providing usable video footage. Technology is the driving force behind the transformation we can see all around us. Every day, elements of our personal and business lives are touched by smart solutions in some shape or form and innovators are constantly pioneering new ideas to improve the way we live. Today we have smartphones, smart TVs, smart meters, smart cars and now smart cities. Technology has become an integral part of big infrastructure projects as it can play a pivotal role in addressing many issues. What exactly is a smart city? It means some body can put less effort to do more. Today the Aadhaar usage is expanding and the police force is spending a lot time in identifying people when a crime is committed. Since the government is the biggest agency, it has everything including your birth certificate, educational certificates and all other relevant data which can be put in one place to identify criminals. Today, government departments are spending crores of rupees in data collection. If we can integrate all of it, we can do a lot more. Smart Services, such as intelligent transportation, connected health care, public safety and security, emergency services, waste management and smart grid metering can be connected to drive efficiency and real-time intelligence. Smart cities should have projects like integration of public sector & Pvt Sector buildings, Hospitals, School & University, and Molls etc. 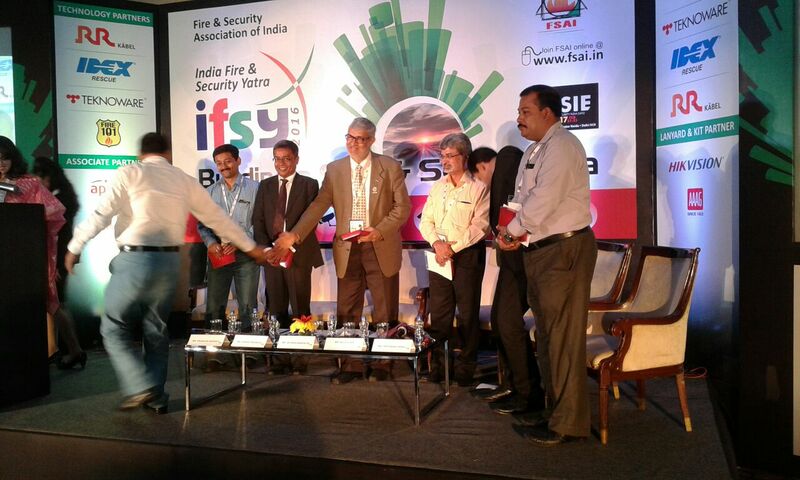 Install cameras in individual houses, these are ways to ensure public safety. The design and construction of secure buildings (minimal danger or risk of harm) continues to be the primary goal for owners, architects, engineers, project managers, and other stakeholders. Automated building security solutions protect public buildings, industrial facilities, critical infrastructures, private homes or material assets from vandalism, theft, terrorism, intrusion, or where necessary, unlawful escape. Yet, the protection offered by mechanical measures and guards is often not sufficient. SICK electronic sensor-based protective devices complement these measures and are suitable for stationary, portable, or mobile applications. In order to extend response times, protection is provided in a concentric manner: from perimeter protection and monitoring of the building exterior and interior, as well as object monitoring. Security in-charge & Facilities Managers have an incredibly tough job of ensuring that their company’s facility and any buildings or spaces comply with local legislation and regulations. Building indicate Commercial / Residential, Private home, critical infrastructures, University’s or Schools, Hospital, Multiplex, Molls etc. 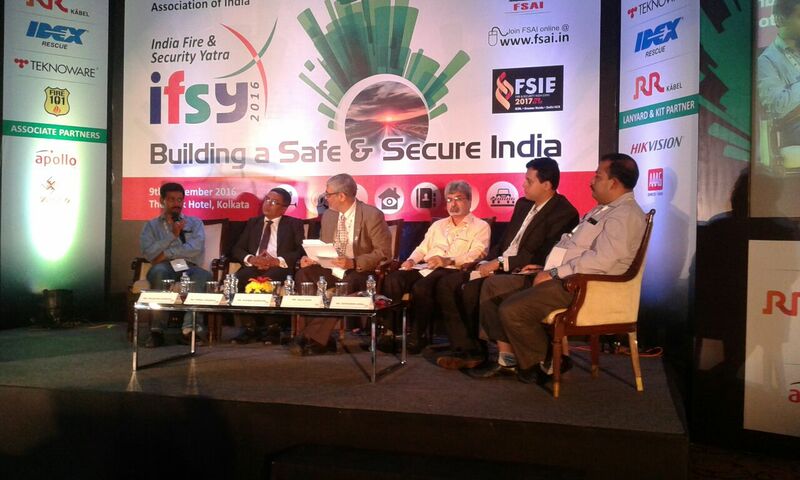 As a security expert I observed maximum place of building has very poor condition in security component. Dirty CCTV Camera with NVR/DVR, cable exposed of camera. The system transmits video signals within a closed loop by means of fiber-optic or coaxial cable, or by microwave wireless, forming a complete and independent system, from camera to image display and to the recording unit. Because security monitoring is typically implemented in harsh environments, you need to protect against damage from adverse events, such as surges and short-circuit faults in the power supply. That component is not under Planned Maintenance scheme. BSIA Form 120 Code of practice for the maintenance of CCTV systems. BS EN 50132-7 states that “CCTV systems should be maintained in accordance with the schedule supplied by the system designer or supplier”. But no doughs some of place already used 4K camera. Video analytics maximum issue / theft has been solve. An access system comprises an access controller, card reader, electric control lock, transmission components and other parts. The access system you design is meant to secure the safety of personnel and property and should, therefore, be highly reliable and able to withstand electromagnetic interference (EMI), lightning, and other events that can harm the system. Someone maintain NSI Code of Practice for Design, Installation and Maintenance of Access Control Systems - NCP 109. NCP 109, comply with BS EN 50133-1:1997 and BS EN 50133-7:1999. However BS EN 50133 has not been adopted widely due to lack of available equipment. Road blocker, Bollard, Tyer killer need to be used during Entry of building. Parking Security is Essentials for a building. If a parking area is dirty, has a poor layout, or looks unsafe, clients and visitors develop a negative image for that business. A poorly maintained lot or garage suggests it will be easier to commit a crime because no one from management will catch unwanted activity. In garages, glass elements, stairwell rails, signage, cleaning for lighting fixtures and elevator interiors should receive periodic cleanings as well. Use an surveillance eye to monitor parking spaces, entrances, and narrow areas such as stairwells and corridors. Not only can surveillance catch a crime in progress, but documentation of a vehicle accident, assault, or even a slip-and-fall incident can be valuable. Some Easy-to-use App for both iPhone and Android devices that enables drivers to easily locate vacant parking spaces in real time. Happier drivers, better traffic flow, less congestion & pollution and maximum use of parking spaces. In addition to cameras placed within the garage footprint for safety, several 360-degree pan-tilt-zoom (PTZ) units were installed on the top of the exterior stair towers. Not only does parking management have access to the feeds at will, but the external video feed is shared with the police department. Smart Parking’s RFID solutions enable you to manage permit parking easily. Permit holders are happier as more space becomes available through improved enforcement and fact-based planning. A flexible system for changing needs. Access control in parking areas addresses two goals – the safe and efficient flow of vehicle traffic and generating a record of parking users. Use passive security measures like fences, bollards, and road blocker to outline the parking area and direct users to the proper entrances. Elevators take people to and from every floor in a high-rise building. Owners and managers used to station security officers in lobbies to sign visitors in and out. 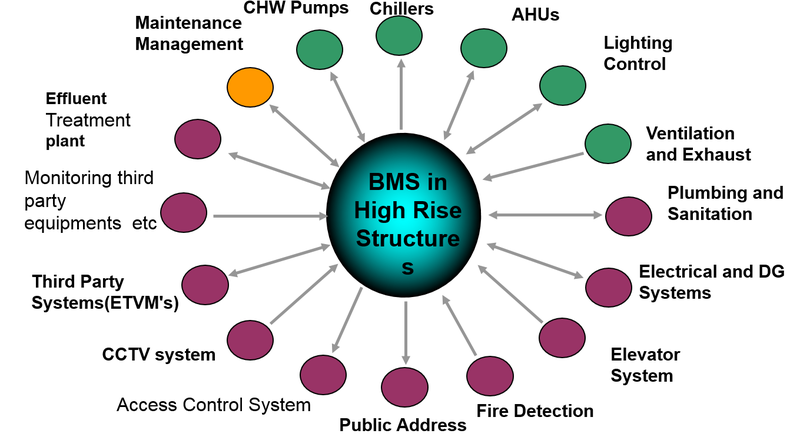 After 9/11, many buildings elected to monitor elevator access for all building occupants. Technology like optical turnstiles, proximity cards, and video surveillance can ensure only authorized individuals board your elevators. Visitors must card in too. Most Class-A high rise buildings are moving to online / Offline visitor management systems. Occupant emergency plans are an integral part of an emergency management program. Occupant Emergency Plans should be developed for building Operations staff and occupants to be able to respond to all forms of attacks and threats. Properly developed plans can reduce the risk to personnel, property, and other assets while minimizing work disruption during and immediately following an emergency. 4. Better management of the building facilities through use of reports, history data and alarm management functions, etc. 6. Flexibility of easily meeting future changing needs of the building; size, layout, etc. All the sensors and devices are designated routing rules & map integrated and represented by fully functional workflows that the icons on the map. The can be applied in various system will gather, categorize emergency situations and display the alarms in real time Analyze React Along with the processes, the Based on the scenario and event log module will register workflow set, the system will every task performed by the propose a response and the operator to form an audit trail field force can execute it. 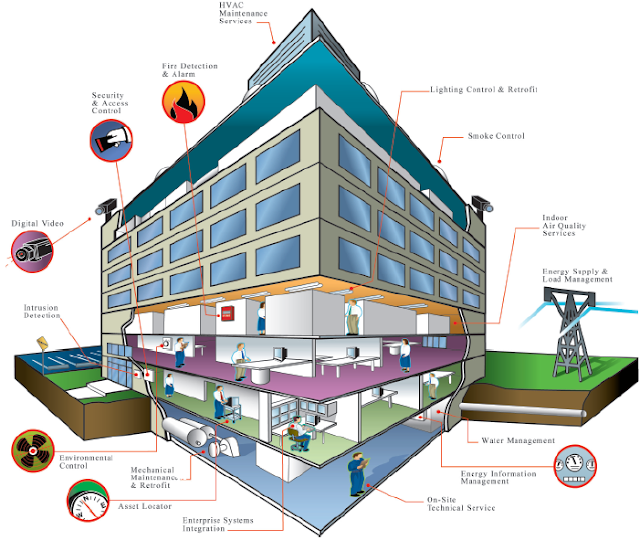 Building Information Modeling (BIM) can be a useful tool for building security. For example, intelligent objects in 3D provide better understanding of vulnerabilities and better correlation with other design aspects like building and site access, location and types of doors and windows, and structural design characteristics for seismic versus blast design. If you have a own home, then make it as smart Home. 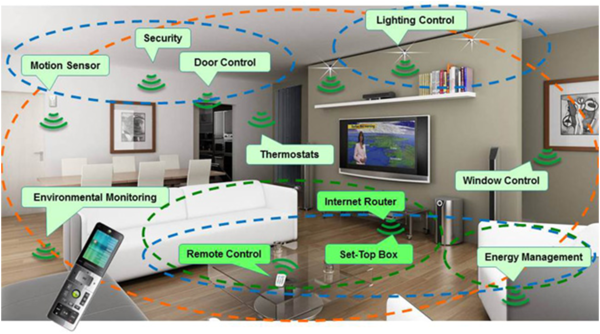 Home owner can design his/her hsmart home in below manner. Make your smart phone/devices to make your home ‘sweet home’ with safety, security, savings and convenience at your finger touch. Control your home from anywhere in the world through internet. Doesn’t require any Static IP to do this, we have our specialized cloud servers to support you this with the best of the performance and experience for the remote controlling and monitoring. The best part of the Smart Home is about its intelligence to behave like human, think like a human based on the specific situation or scenario. Various kinds of sensors are available for Lighting ON/OFF or to run a prescheduled Scene or to alert you. Remote Access through SMS & Telephone and Separate multiple Lines LCD Remote Key Pad. Intelligent Video Surveillance need to be install which is operate from his/her Smart Phone apps. Many of camera OEM already have this facility, Owner / Authorized person need to use this feather. If you own an Android smartphone and want to enjoy the benefits of mobile security camera monitoring, you’ve come to the right place. Many of today’s most trusted manufacturers of IP security cameras, NVRs, and video management software offer Android IP camera apps for safe and reliable monitoring. VideoSurveillance.com has provided a list of Android security camera apps offered by manufacturers, and the high-end features available on each. Many IP camera and NVR manufacturers have unveiled top-of-the-line mobile monitoring apps compatible with the iPhone and iPad. Many of Intrusion OEM already have this facility, Owner / Authorized person need to use this feather. The security measures include Sensors like Door/Window Sensors, Glass Break detection Sensors are for safety reasons like Intrusion Alarm and detection system. Other Safety sensors include Smoke Sensors, Gas Leakage Sensors, Flood Sensors, Shock Sensors, Vibration Sensors, Water Sensors, PIR or Motion Sensors can be used for safety or convenience reason. Special reason Sensors include Co2 – Carbon Dioxide Sensors and Temperature Sensors, Remote Monitoring and creating an Alert zone for a safe and secure home. BS 8473:2006 is Code of Practice for intruder and hold-up alarms – Management of false alarms. Automation need to be experienced for you to get that WOW feeling. In a single room we can provide the Automation experience that include Controlling Lights, Lights Dimming, Fan or A/C Control, TV, Audio & Video, Curtain Control and many more as your need basis, we shall offer the sensors to make the Automation more meaningful. Same as multiroom thought. Living Room is where the family come together. Having a good ambience based on the scenes shall add the beauty as you deserve. Controlling Lighting, Dimming features, TV, Audio & Video, Curtain Control all makes your Living Room a smart room. Nowadays Kitchen has become the beautiful place in most of the homes… this is not just because of the food, it is because the Home Maker spends most of her/his time. Smart kitchen gives you all the automation features integrated that include Lighting, Dimming, Fan or A/C Control, TV Integration, Audio or Video Integration, Video Door Phone Monitor, and many more. Home Automation features a bathroom which shall give you a different ambience every time you get in there. OEM provide controller for LEDs or bulbs which can be pre-programmed. Scenes for Bathroom can be created based on your needs with music & video integration. The smart bathroom doesn’t need switch nor does you to tell it turn ON the lights when you are IN, it happen just with your presence. Automation is all about giving the ambience of your home to suit your mood. This is possible with the lighting dimming option. This shall not only give you the required ambience in the room but also saves the energy by using the lighting as required basis. Imagine the curtain slightly goes up or slides side by early morning at 6:30 am or as scheduled by you, to allow the sun rays to enter your bed room, all this is to wake you up for an another happy day!. Curtain control through is the best of Smart Home feature to give you all the convenience that you look for. Curtain control operates on various scenarios like day light harvesting, to suit the lighting scene that you have created for Movie Time or Brighter day. Motorization of various types include Swing Gate Automation, Sliding Gate Automation, Rolling Door Automation, Garage Door Automation, Boom Barriers Automation and Retractable Gates Automation. This motorization can be operated through various ways that include Smart Phone Devices, On an Handheld Remote, GPS based and based on various sensors. Also the motorization can be scheduled needs. The vision for the solar-powered smart home is compelling. By combining rooftop PV with learning thermostats, web-connected appliances, energy monitoring software and battery storage, homeowners will soon have unprecedented control over their energy use. A medical alarm system is a way to get help at the touch of a button. Our system will allow you to continue to lead a safe and independent lifestyle in your home. By pushing the personal emergency response system button, or the emergency button on the Care Gard unit, the system causes the unit to dial out on the telephone line and make voice-to-voice contact with our monitoring station personnel. The monitoring staff will ask if everything is okay. If you can’t answer or answer that you are not okay they will dispatch a friend or next-door neighbor who you have listed as a willing responder. If they are unable to reach any of your responders, an ambulance will be called. There are a number of GPS trackers on the market that would allow parents to keep an eye on the whereabouts of their children. Paired with the clean user interface of the Android and iOS app, we can see this appealing to concerned parents. the Narendra Modi government announced its vision of developing smart cities for India, and investing $1.2 billion to create them. The need to recast the urban landscape via smart cities arose with the increasing pace of migration that India witnessed in the past few years. Innovation in cellular and other supporting technologies as well as in applications will sustain the rate of smartphone improvements. Whereas some smartphone innovations are very overt and revolutionary; others are not so apparent to consumers and are more evolutionary, but are at least as significant. The multitouch capabilities included in the first iPhone were literally very tangible and enabled access to regular web pages, as opposed to the repurposed content hitherto required for small displays with WAP browsers. The iPhone transformed browsing on a small device connected to the internet via Wi-Fi, but remained hobbled as a truly mobile device – six years after the introduction of the first 3G networks – with only 2G cellular connectivity and a maximum downlink speed of only around 150 kilobits per second achievable. Uplink speeds were much slower still. Performance has improved enormously over the last nine years. LTE data rates are 1,000-times faster – at hundreds of megabits per second in the downlink, tens of megabits per second in the uplink, and latencies have reduced from several hundred milliseconds to tens of milliseconds. Ever-higher maximum cellular data rates achievable in the uplink and the downlink on the succession of iPhone models illustrates the gradual yet relentless improvements in cellular technology. For consistency over many years, the following chart includes fastest downlink data rates in device testing on commercial networks or considered likely following announcement of each new iPhone model, as indicated in contemporaneous analyst and press reports. Maximum speeds depend on latest technologies in devices and in network upgrades, which can take a year or so to roll out. Actual speeds are also affected by a user’s location and radio interference with other users nearby. For example, AT&T Mobility’s customers in New York and San Francisco suffered with slow speeds and poor availability following the introduction of the iPhone 3GS in 2009. Such problems are rarely so severe these days. Exponential growth in downlink speedsOther fundamental device improvements include the number of cellular standards and frequency bands supported. The first iPhone was a single-mode GSM/GPRS/EDGE device. Over the years, CDMA, TD-SCDMA, LTE-FDD and LTE-TDD have been added to make iPhones multimode devices. Multiple frequency bands are also employed with each standard. In particular, large and increasing numbers of bands are required for LTE. Since the introduction of the iPhone 5 in 2012, with support for LTE in up to five bands, the number of LTE bands supported has increased to 23 bands in the iPhone 7. Squeezing more and more modes, bands and other cellular functions into smartphones and getting higher and higher levels of radio performance out of them is no mean feat. It requires major innovative efforts and accomplishments in various ways. Cellular technology developments have included some relatively large step-changes, for example, with new air interfaces; but developments mainly arise in a series of many incremental improvements. Even generational upgrades can take years to deploy across networks before benefits can be fully enjoyed. Until at least the turn of the millennium, cellular technology improvements were overwhelmingly in supporting voice and the most basic data capability imaginable with a maximum of 140 characters per text message. Since then, innovations have been focused on exponentially increasing speeds and network capacity for data. Numerous new technologies have been developed and introduced in the last decade. Terminology for these includes dual carrier, carrier aggregation, inter cell interference coordination, coordinated multipoint and heterogeneous networks among many others which have collectively boosted spectral efficiency, increased end-user data rates, increased network capacity and lowered latency. The development of these standard-essential technologies is a massive coordinated endeavor involving numerous companies. According to analysis by Signals Research Group on 262,773 submissions to five 3GPP working groups from 1999 through December 2014, 43,917 documents were approved for inclusion in standards. The approved documents include 3G only, LTE only, and 3G and LTE documents as well as submissions that fall outside all of these three categories – documents pertaining to GSM/GERAN or IP multimedia subsystems are examples. More than an estimated 1 million man-hours is spent actually in 3GPP working group meetings each year. However, working group activity is merely the tip of the iceberg. Mobile communications sector research and development investment is estimated at up to $100 billion per year. 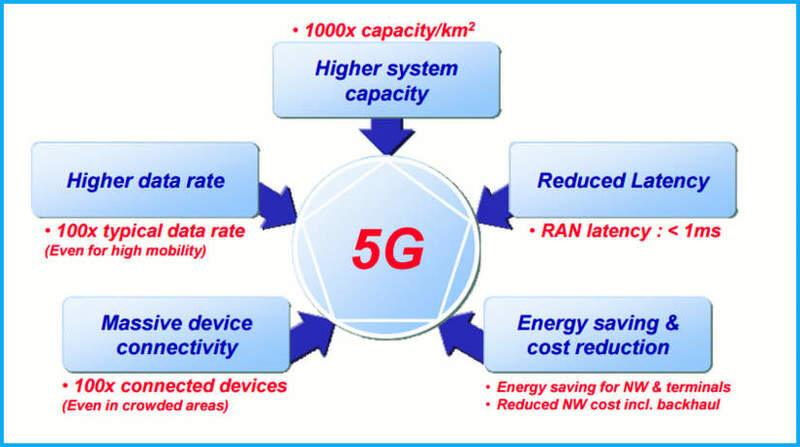 Much of that is in development of standard-essential technologies including 4G recently, and now also in 5G. 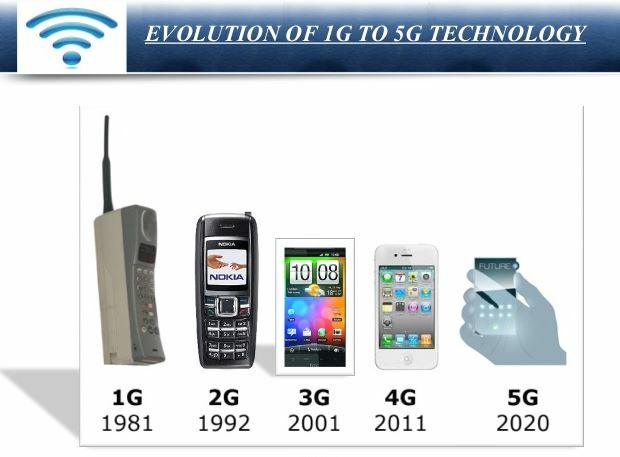 Each successive new generation of cellular technology has been driven by increasing technology developments, innovation and adoption by wireless carriers and consumers. Following the rather disappointing data rates and lackluster adoption of 3G W-CDMA between 2001 and 2005, the pace of all the above increased with the introduction of HSDPA from around 2006, and then increased again with the introduction of LTE from around 2010. Industry enthusiasm for 5G is also great and so we should expect the rate of innovation to be maintained, not diminish, with the expected introduction of 5G toward the end of the decade. Whereas demand for 5G will be dependent on new applications such as those in artificial intelligence and augmented reality, some of those applications will only be possible by the improved performance such as ultra-low latency and ultra-high availability, as well as higher data rates that 5G communications promises. Many innovations and improvements will be required for new types of devices and services such as with the “internet of things,” but smartphones will also be in the frontline.